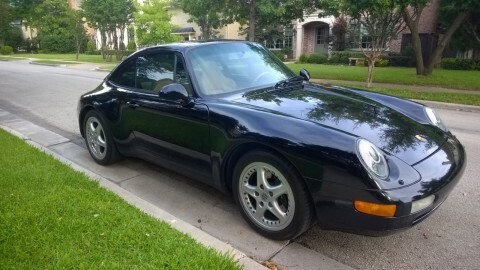 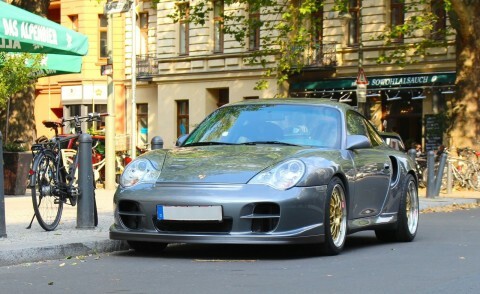 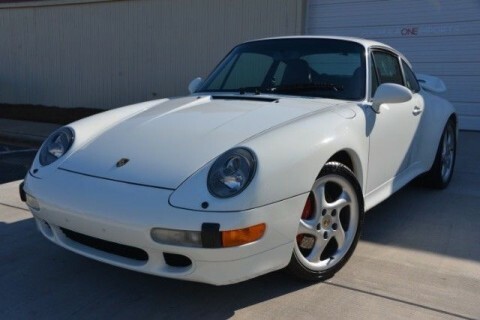 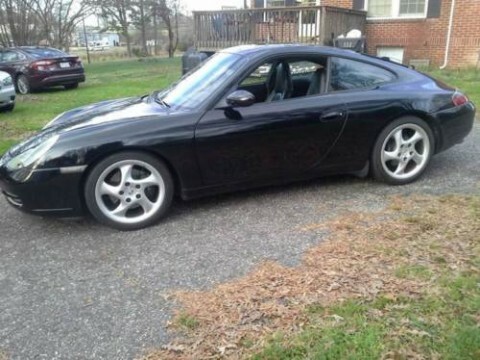 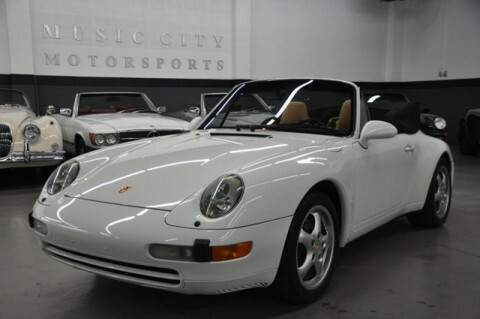 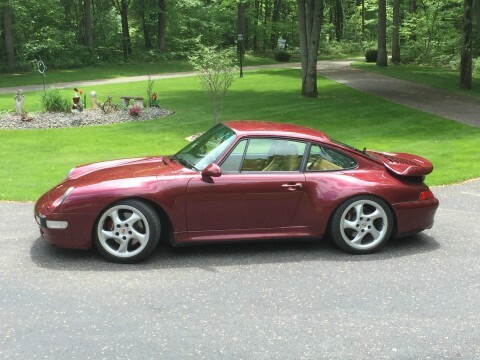 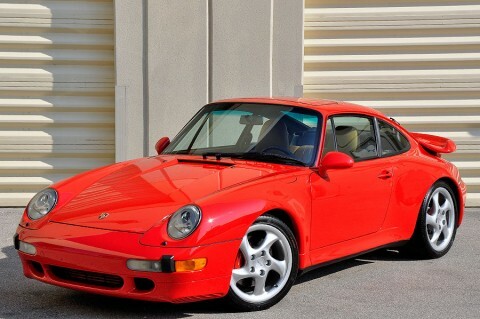 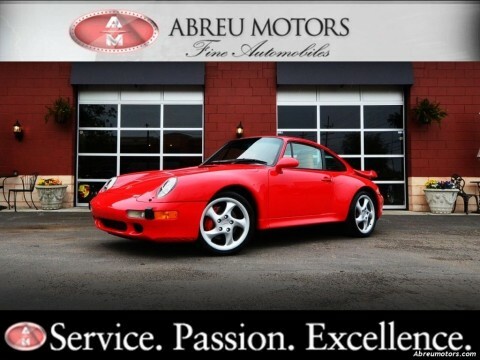 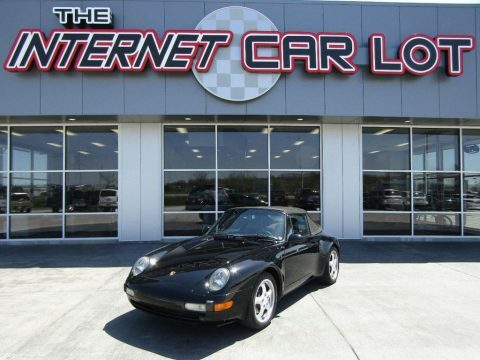 1996 Porsche 911 Twin Turbo! 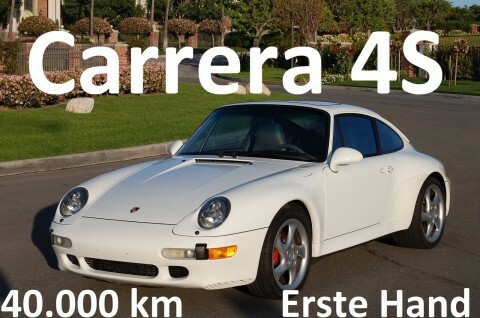 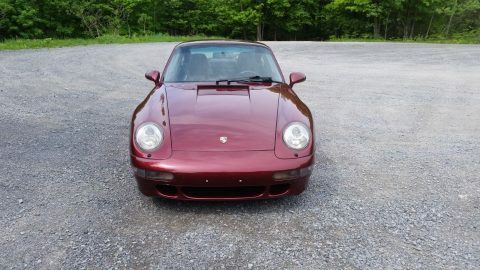 Ultra Rare 993! 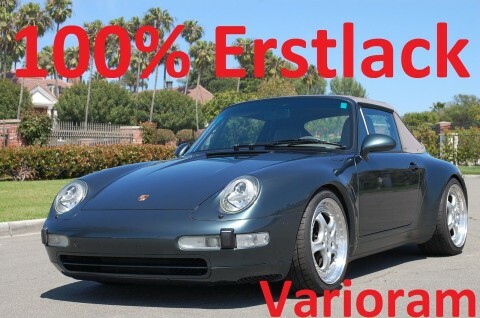 Collector Quality!